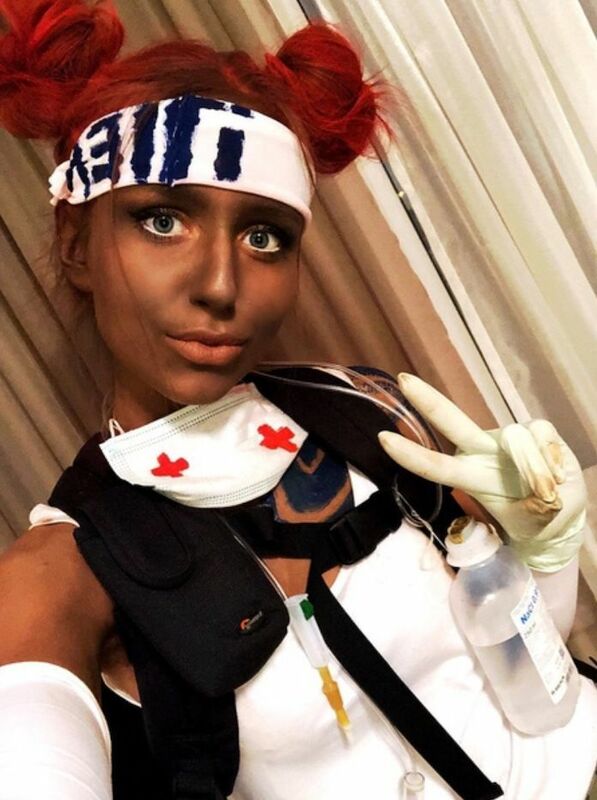 Twitch has temporarily dished out a ban to Lithuanian streamer Karina "Karupups" Martsinkevich after she used blackface makeup to cosplay Apex Legends' character Lifeline during a stream on Saturday. On the stream, Martsinkevich was using Twitch's "Just Chatting" feature as she prepared her cosplay of the character to an audience of about 100-200 viewers. As you would expect, Martsinkevich adorned Lifeline's signature outfit and even died her hair red. What was unexpected however, was that Martsinkevich started to apply dark foundation to her face and body to mimic Lifeline's skin color. And this is what got the streamer banned. The stream was ended before it could finish by Twitch, who has a policy that prohibits the usage of blackface. At the moment, Twitch hasn't commented on the issue, but it did hit the account with a 30-day ban. Speaking to Kotaku, Martsinkevich explained why she opted to do the cosplay in the first place. “On my stream, I wanted to show the viewers, how hard it is to prepare for a cosplay, how much time the make up, costume, and another details can take," said the streamer. 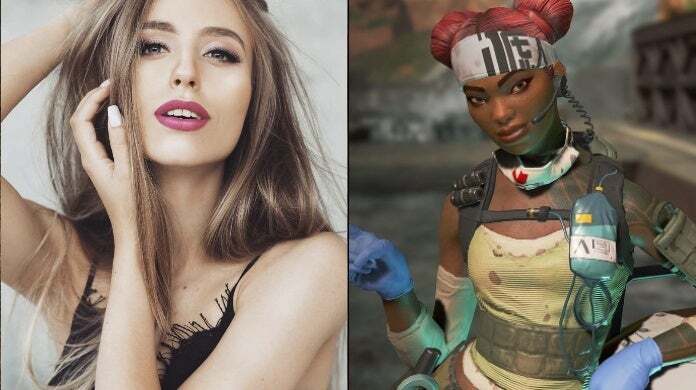 After Martsinkevich announced her banning via Twitter, the streamer took to YouTube to address the controversy, where she explained that she was banned for "engaging in hateful conducts against a person or group of people" for her usage of blackface. She also highlighted how she wasn't aware of the issue surrounding blackface, and never meant to make fun of or hurt anyone. She simply wanted to be like her favorite Apex Legends character. That said, the streamer did extend an apology to those who were hurt by the cosplay. As always, feel free to leave a comment letting us know what you think or hit me up on Twitter @Tyler_Fischer_ and let me know there.